Nerf Fans Rejoice! Price Drop on the ultimate blaster! Hurry and get the Nerf Rival Nemesis (red) today for as low as $55.32 from Amazon! (limit 3)! This is a 1-day only deal! Blue is $87.61! 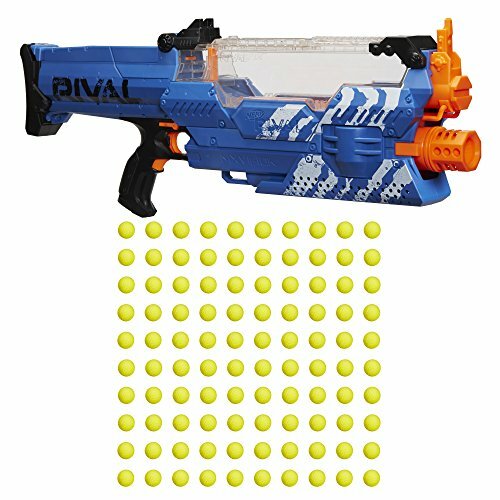 Buy the Nerf Rival Nemesis MXVII-10K, Blue from Amazon.